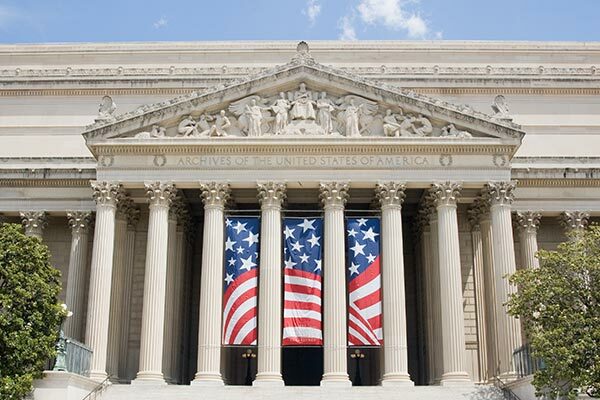 The National Archives is pleased to participate in the U.S. Digital Registry, the authoritative resource for official third-party websites, social media platforms and mobile apps managed by the U.S. federal government. The U.S. Digital Registry is an API-generating platform designed to authenticate third-party sites in the federal government in order to help maintain accountability over our digital services. As more users access services, communicate, and engage with their government online and through social media, the U.S. Digital Registry makes it easier for users to identify official government sites and services, and more quickly access the information they need. Access to accounts is improved as users can search for accounts by platform, language, agency, and topic. The U.S. Digital Registry has grown to a resource of more than 8,200 third-party accounts and 350 mobile apps from across the federal government. With so many federal agencies providing services online, it is more important than ever to find ways to enhance access and raise accountability, while providing a platform for developers to use the data to build technological solutions for federal agencies. For example, this visualization presents data from the Registry, and allows users to filter by agency, platform, or keyword. The National Archives currently has 114 social media accounts listed in the U.S. Digital Registry, including our official Facebook, Flickr, GitHub, Instagram, Pinterest, Tumblr, Twitter, and YouTube accounts. Services such as these have the potential to help us more meaningfully analyze and make informed decisions about our online presence, and help us gain insight into how to improve our communications, while delivering the best service possible to our customers. 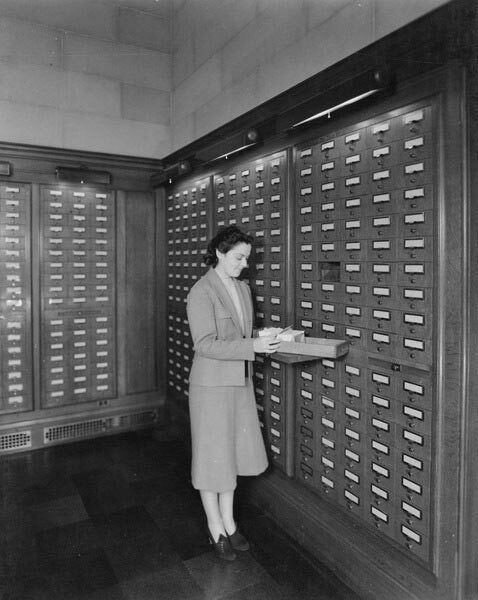 Learn more about the U.S. Digital Registry from the General Services Administration.This post was originally published on the blog of the Archivist of the United States (AOTUS).